This month’s Gateway update includes an updated version of the Mashup Engine, which matches the one released as part of the Power BI Desktop September update. 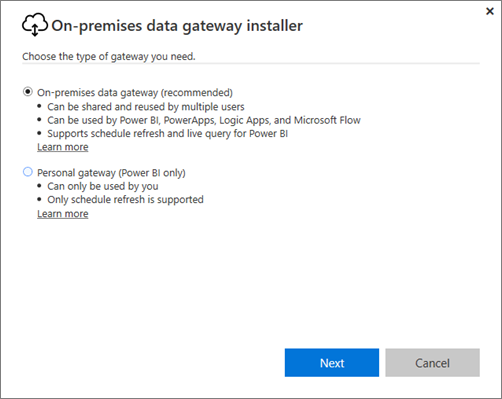 This will ensure that the reports that you publish to the Power BI Service and refresh via the Gateway will go through the same query execution logic/runtime as in the latest Power BI Desktop version. Note that there are some Beta connectors still not supported by the Gateway. Please refer to specific connector documentation for more details or contact us if you have any questions.